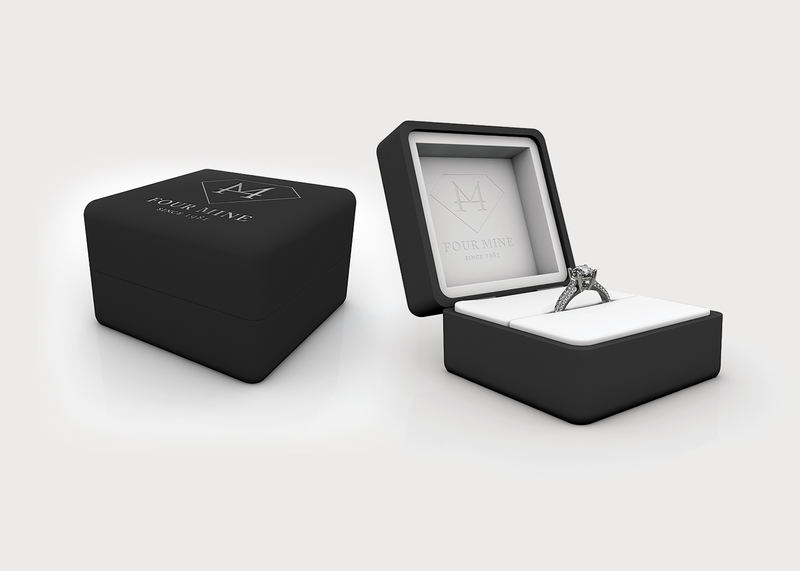 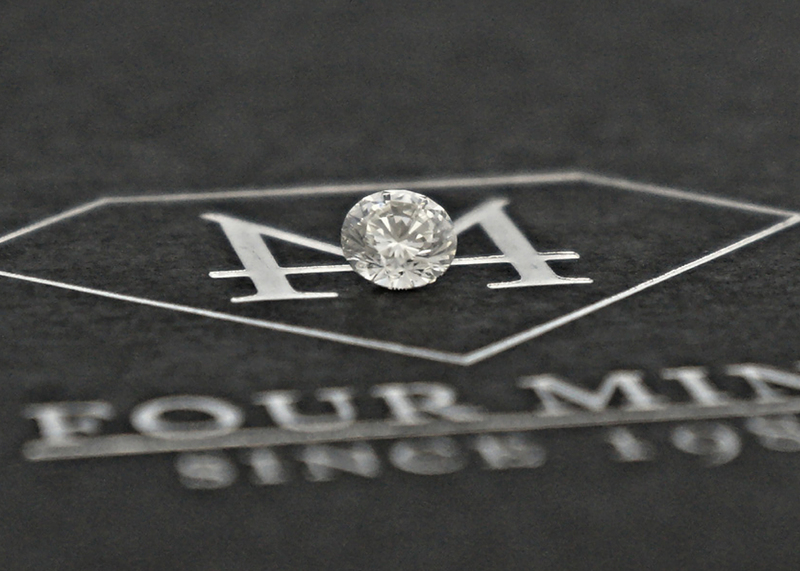 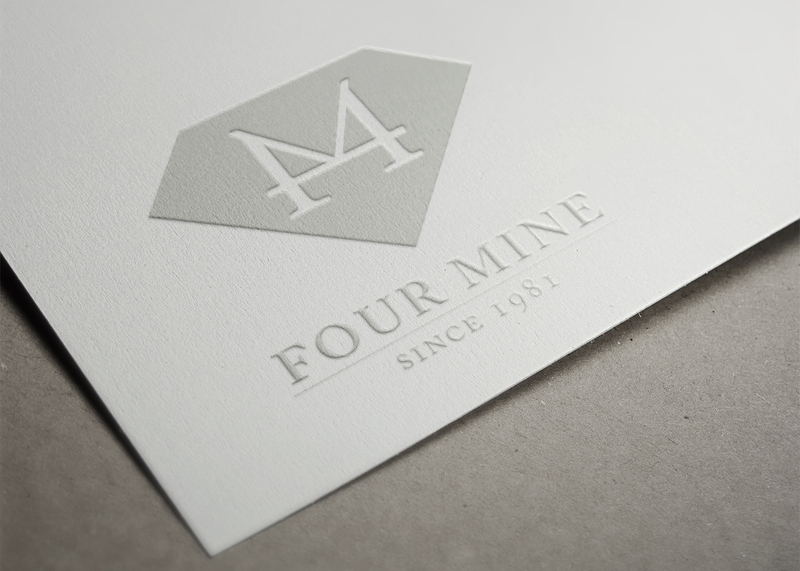 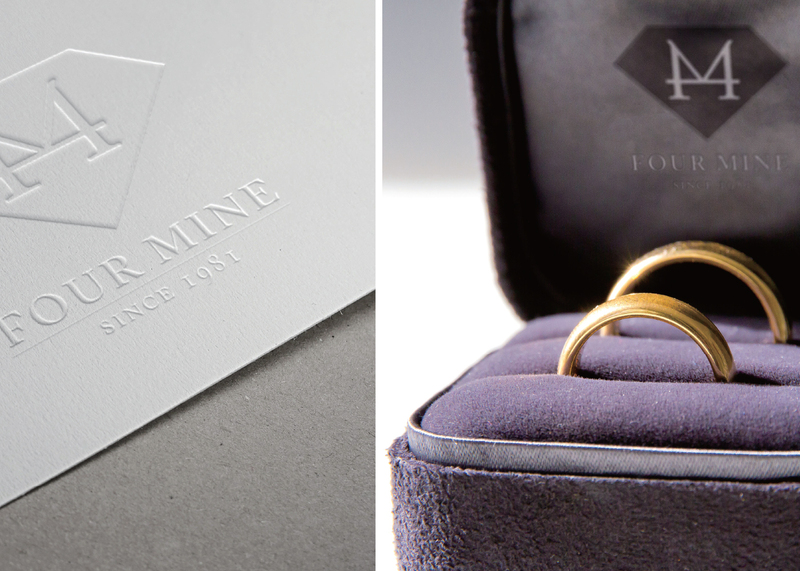 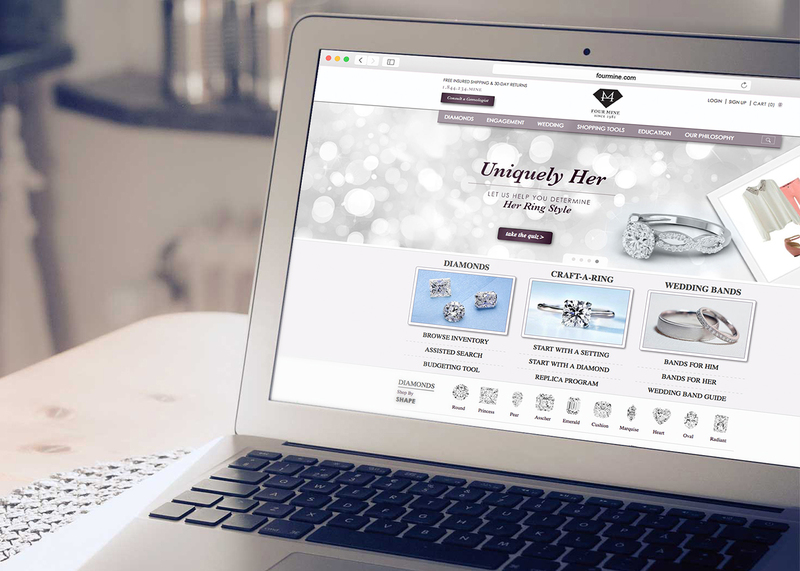 Four Mine, a 30-year veteran in the diamond industry, wanted to expand into online engagement ring design and e-commerce sales to continue growing. 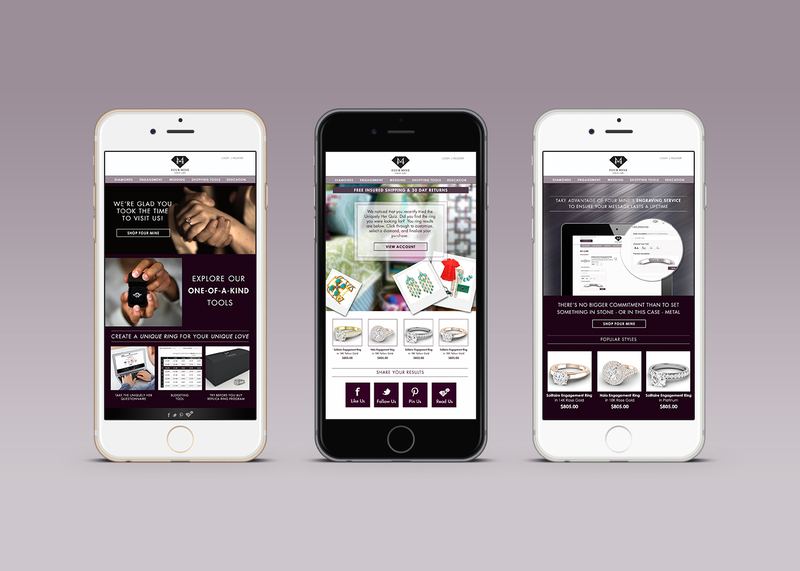 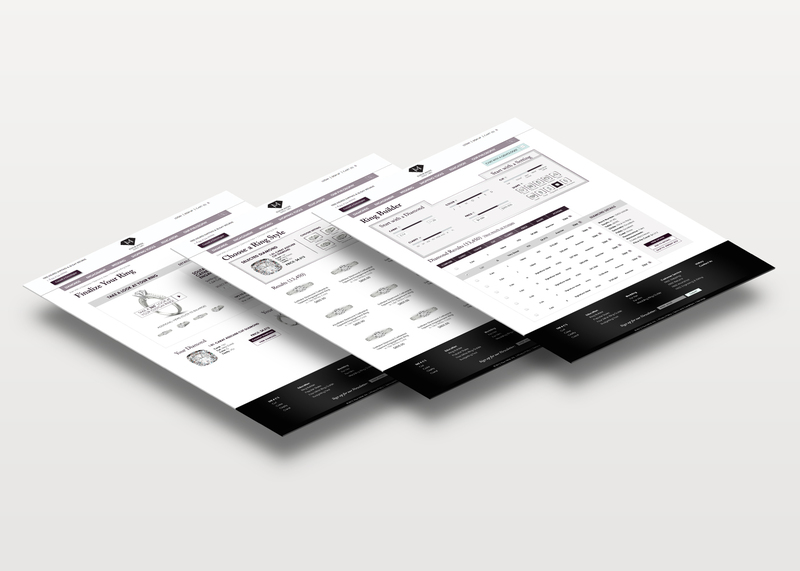 Ruckus built a complete e-commerce platform, offering individual access to thousands of diamonds and rings to provide the personalized experience expected for such an important purchase. 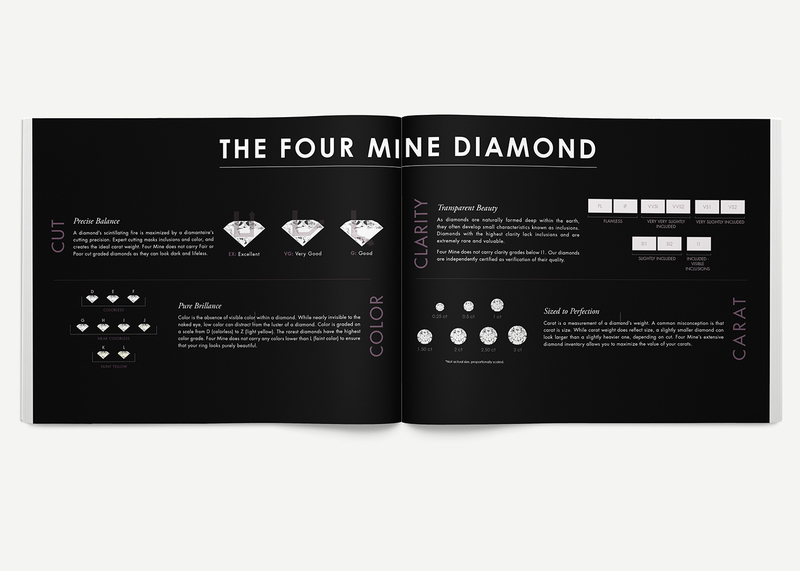 Ruckus also boosted the brand launch by creating the necessary support marketing collateral.